We continue to announce the bands, which are going to perform at Ragnard Reborn Nove Kolo fest. 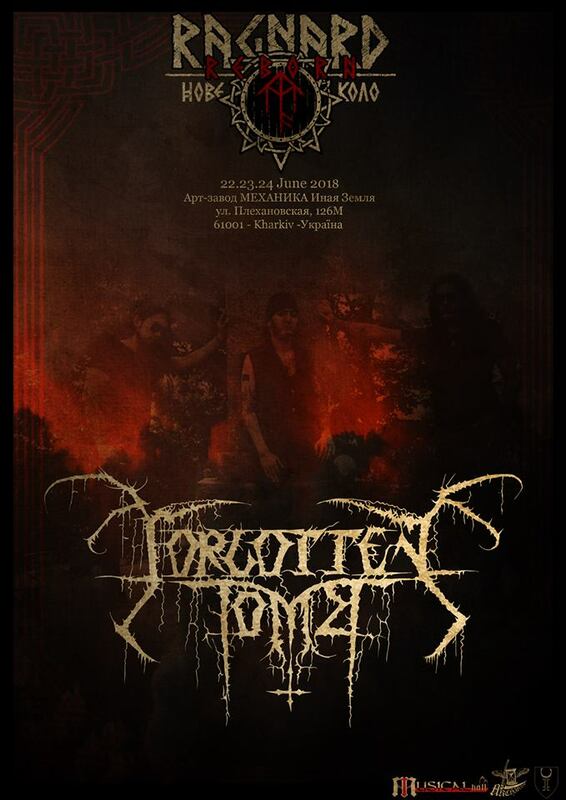 The next one is guest from sunny shores of Italy, who will bring you misery and depression in form of music – the infamous nihilist brigade Forgotten Tomb. The band that never repeats itself, but at the same time always stays true to its initial spirit of misanthropy and suicidal despair, will present songs from their newest “We Owe You Nothing” full-length, released a couple of weeks ago through Agonia Records, and stuff from their vast back catalog. Get ready to explore the painful side of metal music at Ragnard Reborn Nove Kolo! Next Next post: We have the honor to add to the line up the cult Birmingham formation Esoteric!